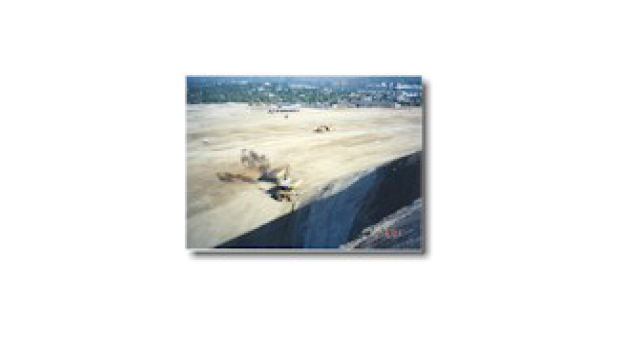 Eighty-acre shopping center site development requiring 2,200,000 cubic yards of rock excavation. Due to the urban setting, number of contractors on site, blasting, and close proximity to a nursing home and other business strict attention to safety procedures, and the ability to work effectively with a number of governmental agencies was required. The project included erosion control, highly controlled blasting, excavation, fill, drainage, and access road construction. M.A. DeAtley Construction moved an average of 40,000 cubic yards a day on an eighteen hour day schedule.